pay-per-use services that fit your demand. complete support of services for your company with a variety of advantages. 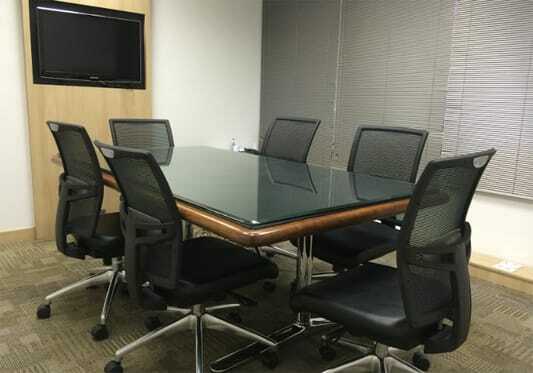 meeting rooms rental. Modern and well equipped spaces. 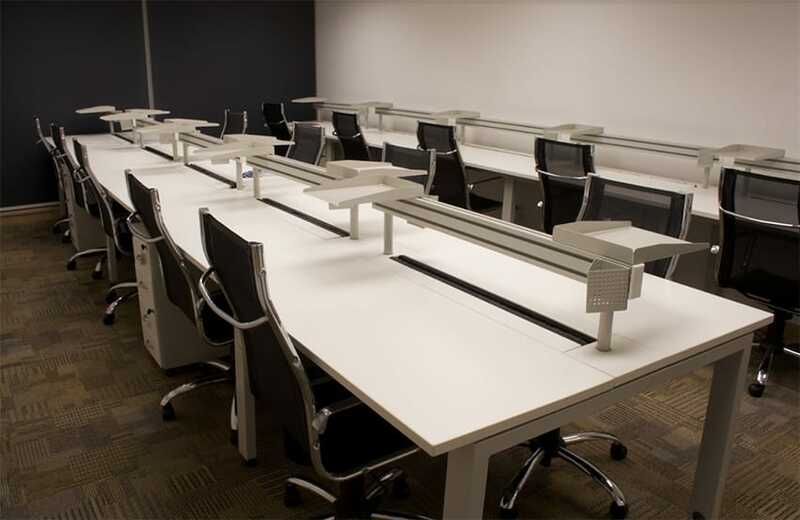 offices/shared spaces with complete infrastructure support and a lot of networking. 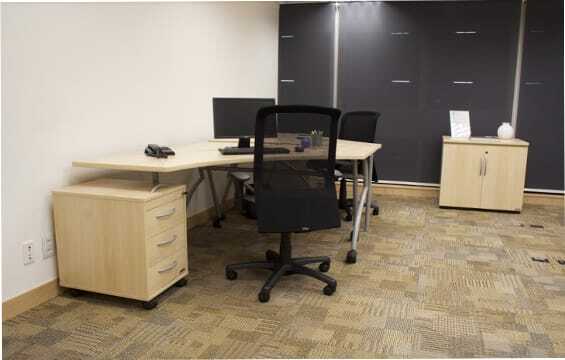 furnished office space rental with all the services you need. 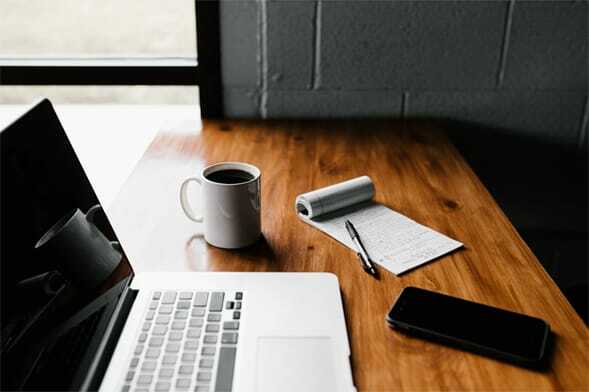 At BQ Offices you are free to customize the size and the layout of the room and the terms of your contract as needed and start working immediately, without the input of any initial investment. We adapt our offices according to your demand, accommodating small, medium and large projects, with flexibility and without formalities and paper work. Investing in the corporate image of your company is a guarantee of recognition, organization and success. We offer several options in privileged locations, providing up to 80% cost reduction when comparing to a traditional office. 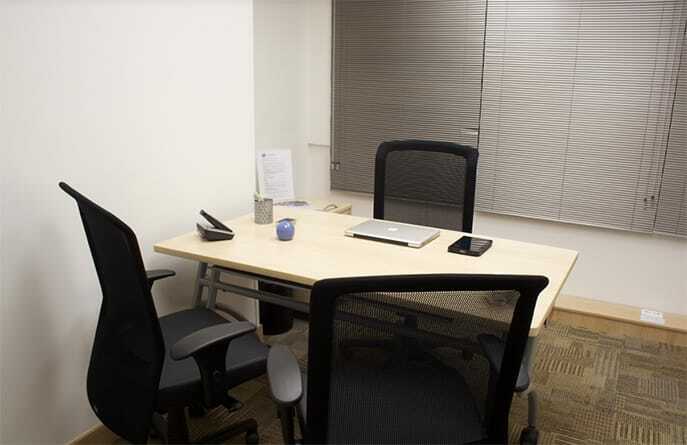 At BQ Offices, our spaces can be used according to your demand. You rent them only when you need them and pay whenever you rent – whether per hour, day or month. 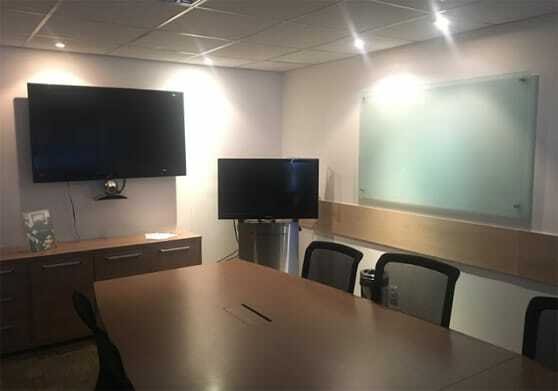 If you work from home, but need a formal space to meet your customers, we offer the ideal structure so you will have no worries, no extra waste or extra costs. 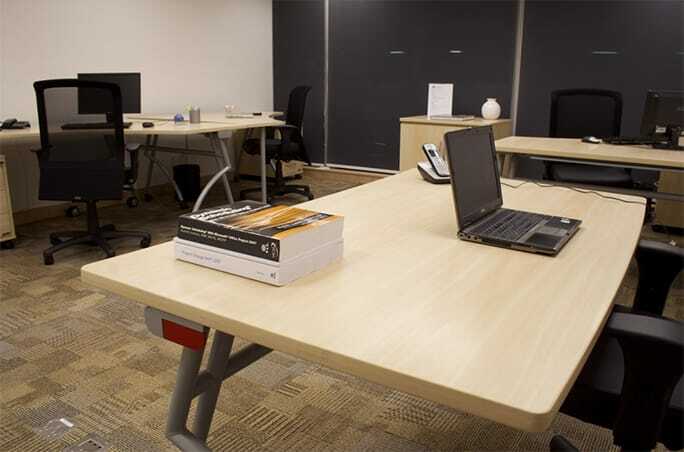 We guarantee to your company a professional and comfortable space with excellent service. Our rooms are equipped with modern appliances and all the necessary structure that provide a variety of professional meetings, with prices and layouts that fit your needs. Besides this, you have a series of additional services, perfect for your professional meetings. In the center of Rio de Janeiro, in a region easily accessible and close to important sites of the city. 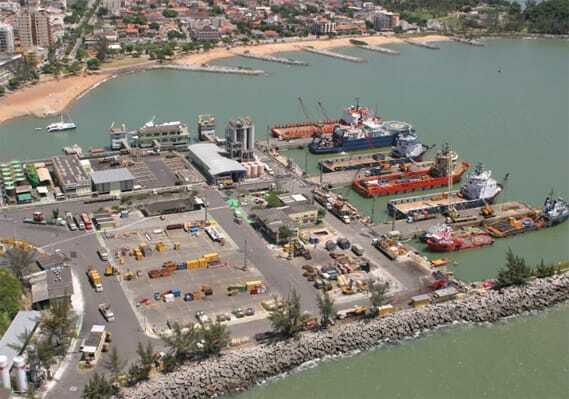 In Macaé, an important petroleum pole, with high investment incentives. with our app it is possible to make reservations, enable connections and optimize the management of your time in a practical and complete way. 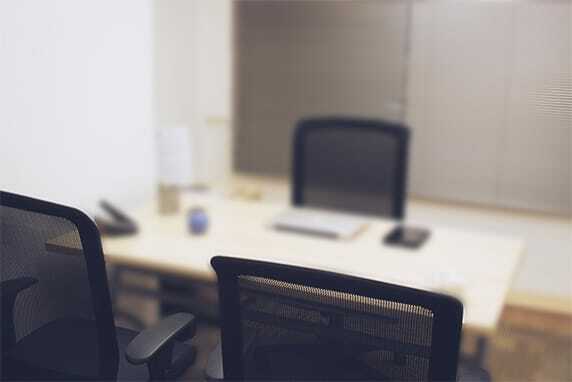 BQ Offices embraces your project, offering a complete space for companies and professionals who seek a smart extension with the best cost-benefit, flexibility, practicality, comfort and excellent services. Enter your information on the side and we will get back to you! Name: E-mail: Phone number: What is your place of interest? As vagas para a 4ª edição do Café já estão abertas. Garanta a sua vaga. 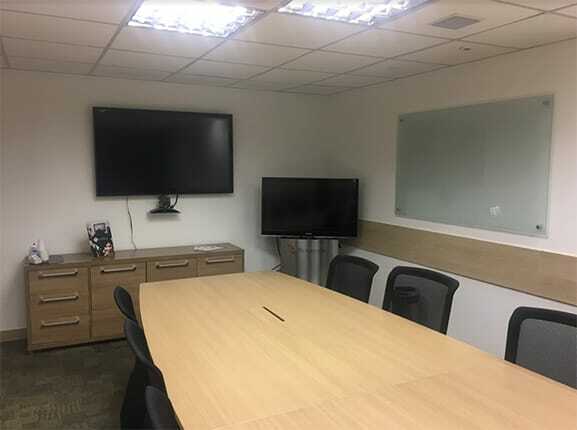 BQ Offices embraces your project, offering a complete space for companies and professionals who seek a smart extension with the best cost-benefit, flexibility, practicality, comfort and excellent services.